1712 Pegram Street, Charlotte, NC 28205 (#3478073) :: DK Professionals Realty Lake Lure Inc. 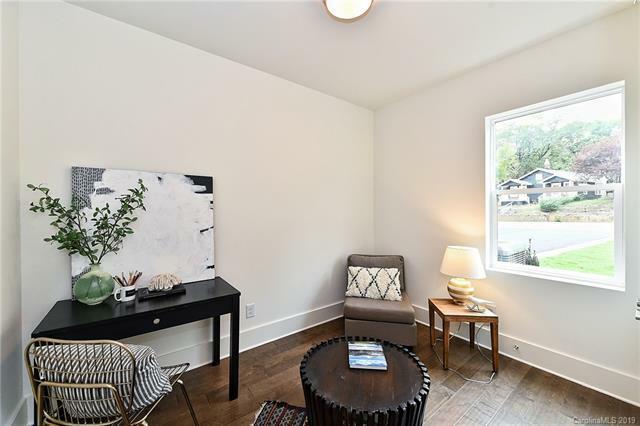 Here's your chance to own new construction with a 2-car garage in 28205 for under $400k next door to Belmont's newest coffee shop and just a few blocks from Siggy's Good Food. 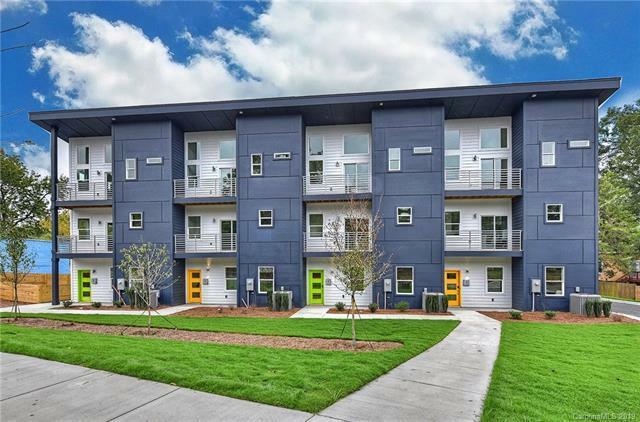 Nestled centrally amid a slew of other amenities in Villa Heights, Belmont, Midwood, NoDa & Center City with quick access to the light rail & 277. 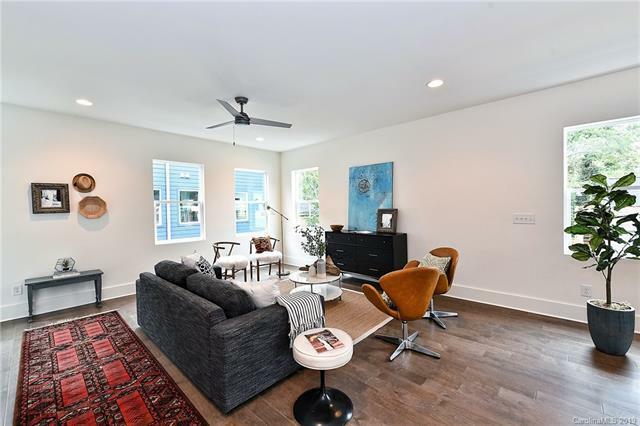 Open, light-filled townhome with indoor & outdoor living spread out over three floors, including private balcony terraces off dining area on the second floor, and master bedroom on the third floor. The kitchen offers a modern finish package of quartz countertops, black stainless steel appliances, flat panel cabinets, & large island with seating next to dining area & main level balcony. Townhome offers a spacious, 2-car garage & ground level bonus/flex room. 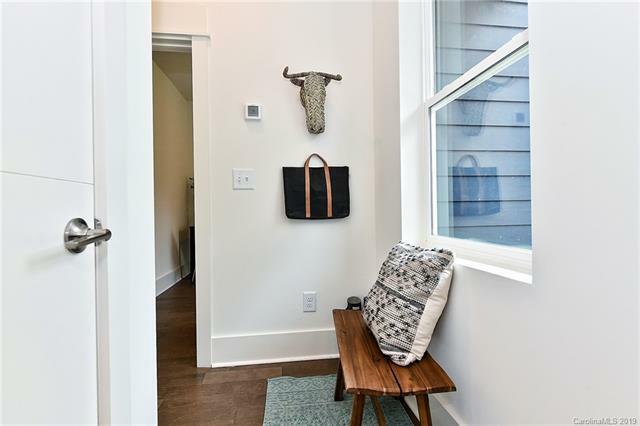 The owners' suite features double-door entry, vaulted ceiling and private balcony, plus dual vanities in both upstairs bedrooms; as well as walk-in showers, quartz vanity tops & tile floors with oversized windows.